Blankos Block Party is a “casual multiplayer” game where players take control of small plastic-looking toys called “Blankos” and hang out at each other’s in-game block parties, according to an official Friday announcement. Also, a playable demo level of the game will be available at this year’s SXSW Gaming Festival event, which is scheduled from March 15th to March 17th. 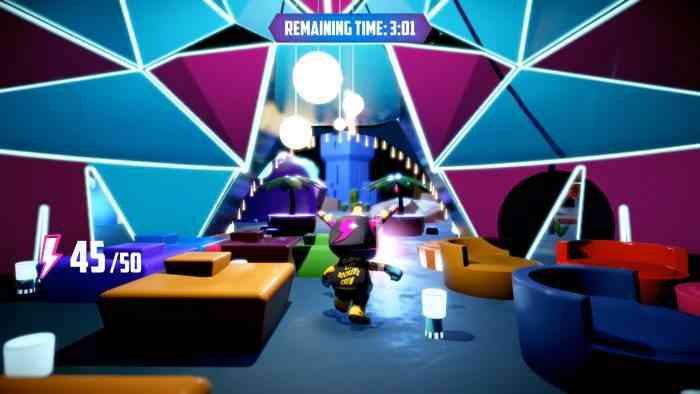 Players can complete daily challenges, go on scavenger hunts, play minigames, trade and sell Blankos at an in-game marketplace, create their own environments (referred to in-game as “Blocks”), collect Blankos, and buy unique skins & various characters with the use of blockchain technology. The platforms that Blankos Block Party will be available on haven’t been revealed yet but the game is currently scheduled to launch in 2019.